This custom eye- and brow set is made up of the very popular CC 02, ES 06 and EB 01 brushes. 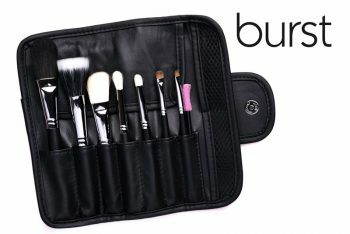 This set is only available with colour handles. 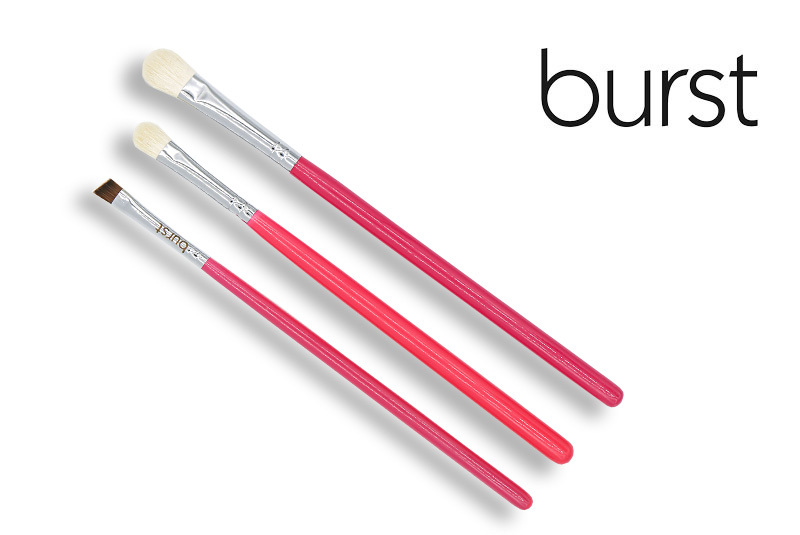 This custom eye- and brow set is made up of the very popular CC 02, ES 06 and EB 01 brushes. This set is only available with colour handles. 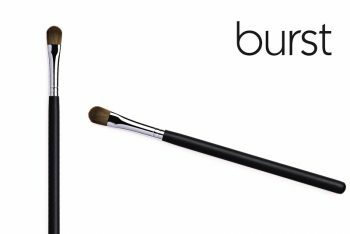 Use this set to create a beautifully blended eyeshadow application, perfect eyebrows and eyeliner. 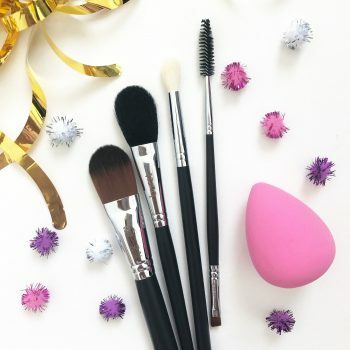 It’s the perfect gift for your bestie! LIMITED EDITION!